These traditional women's pyjamas in a classic blue and white striped flannel are super-soft and cosy for the ultimate in comfort. British Boxers women's pyjamas are made from 100% cotton in a range of exceptional quality fabrics from super soft and warm flannels to luxurious satin stripes crisp and cool flat cottons. British Boxers women's pyjamas are available in a wide range of designs and fabrics - see separate listings. Pyjamas are available gift wrapped for an additional £2.95 and can be posted directly to the recipient with a personalised message if you wish. 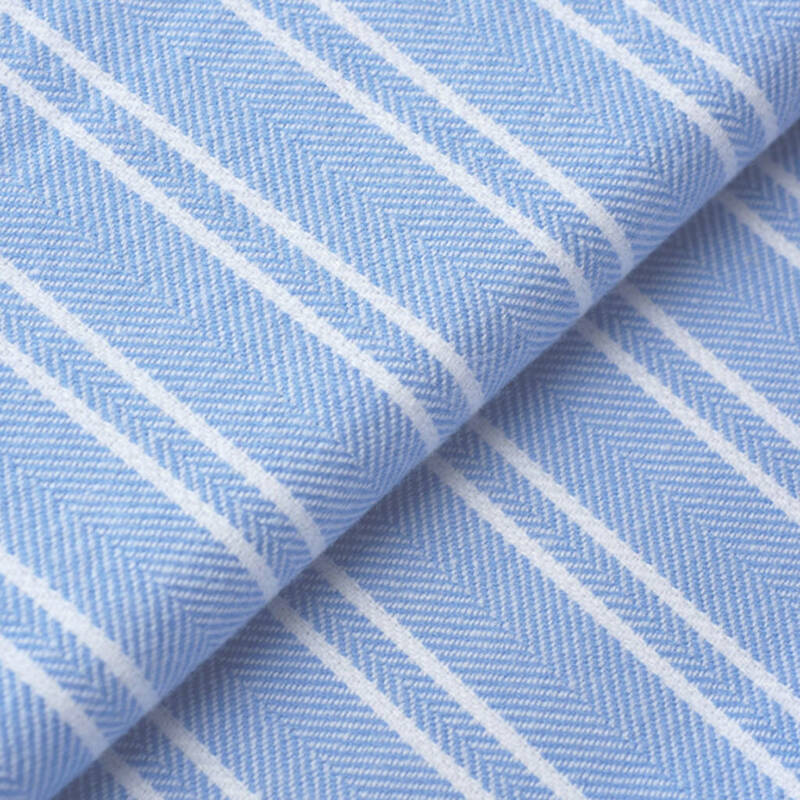 British Boxers Pyjamas are made from 100% Cotton. All nightwear is fully machine washable. This product is dispatched to you by BRITISH BOXERS.